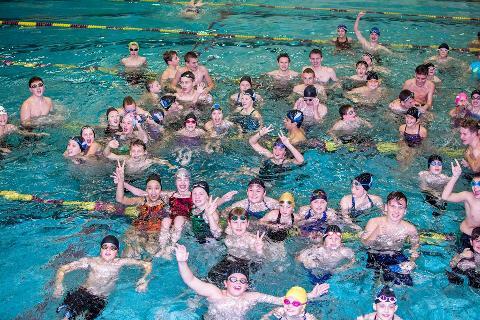 We are a year round competitive swim club that serves swimmers 6-18 years old in Northfield, Cannon Falls, Randolph and other surrounding communities. 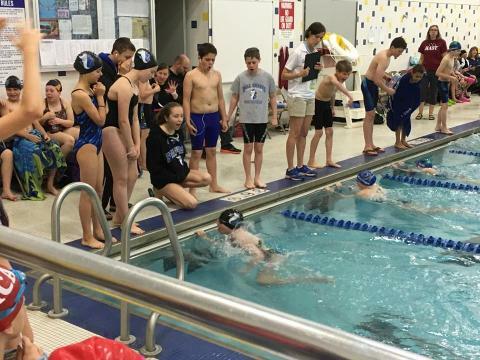 We are a 100+ member club with swimmers who are just beginning competitive swimming to swimmers who are state/zone level. 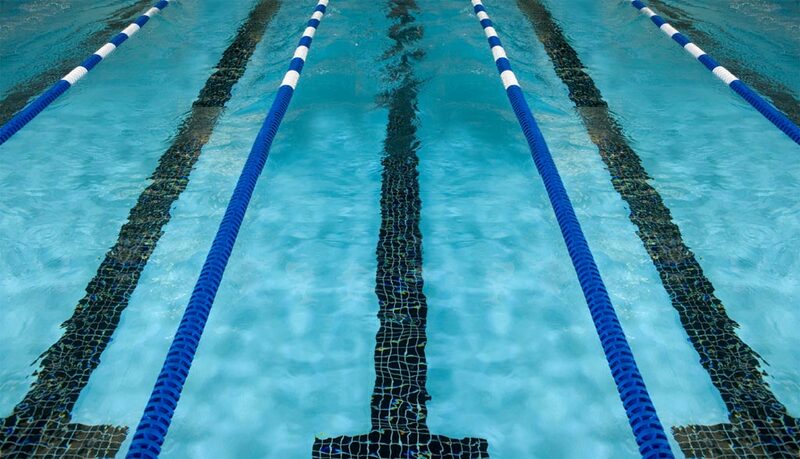 RETURNING SWIMMERS: Spring Session starts April 1st. Registration for Winter session will be open March 20th. Please check for an email from Coach Gunnar to know which group your child should be signed up for. It is important you select the RIGHT GROUP to avoid issues with registration. Click on the RETURNING SWIMMER REGISTRATION button above to access registration. 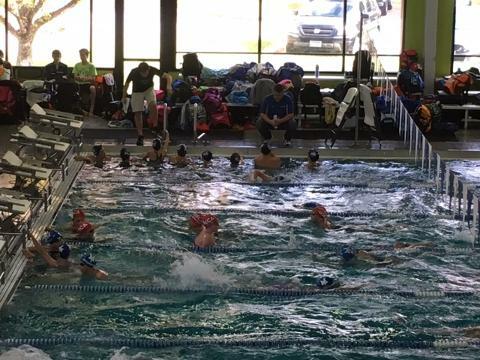 NEW SWIMMERS: An Introductory Clinic for the Spring Session will begin on April 1st and will run for two weeks (6-6:45pm M-F). This clinic will help the coaches determine if your child is ready to be a part of the swim club. The cost of clinic is $50 and that amount is credited to you if your son/daughter continues with the club for the remainder of Spring session once the clinic concludes. Registration opens on March 20th. 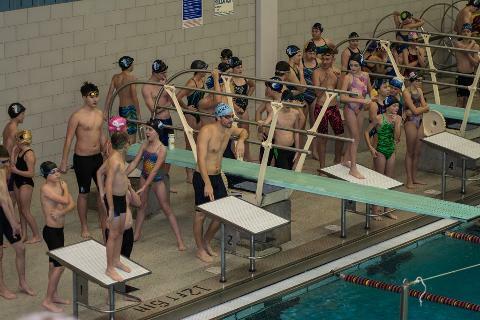 Click on the NEW SWIMMER CLINIC REGISTRATION button above to begin the registration process. 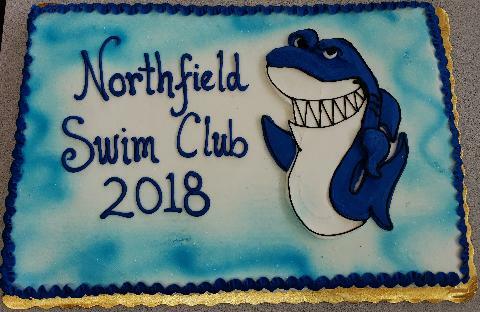 ALL SWIMMERS: If you have questions about the club (specific to practices/meets/wet side) please contact Head Coach Gunnar Teigen at headcoach@northfieldswimclub.org. 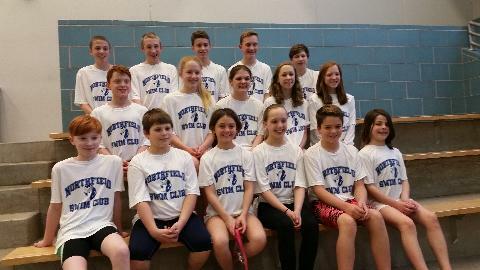 If you have questions about registration please contact Registrar Rachel Porter at registrar@northfieldswimclub.org. 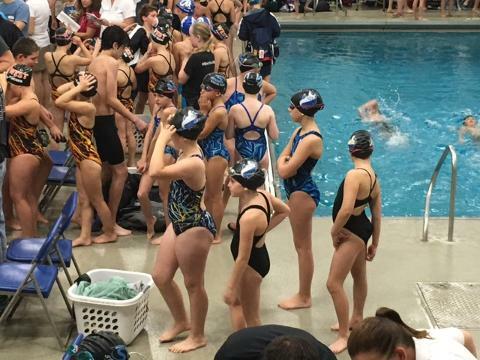 If you have questions about billing please contact Treasurer Suzanne Sundby at treasurer@northfieldswimclub.org.